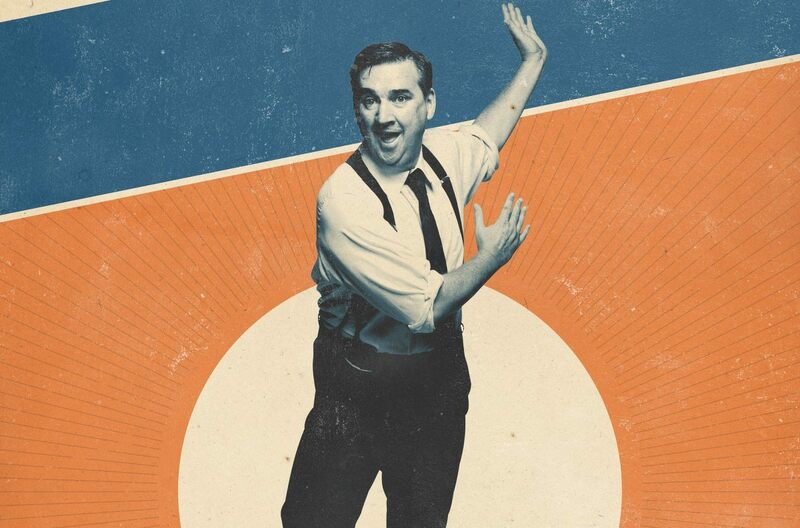 Damian Callinan, renowned character and stand-up comedian, suffers from OTTDS (Over The Top Dance Syndrome). After years of eschewing partner dancing and cutting up dancefloors on his own he discovers that the only cure is to learn how to Swing Dance. Swing Man sends Damian on a journey back to the incidents in his adolescence that set him on his path – a fracas at a Bush Dance, unrequited love at Ballroom Dancing, and the revelation that as a 17 year old he was abducted by Swing-era obsessed aliens who set him an ultimatum to learn how to Swing dance by the time he is 51. Lindy Hop on down to watch the three-time Barry Award nominee Shag his way through his Boogie Woogie midlife crisis.
! Adult themes, mild sexual references, mild course language.